"My Child Is Worth It!" 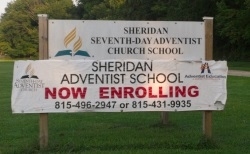 Sheridan Adventist Elementary School, just outside sunny Sheridan, IL is an awesome place for learning. 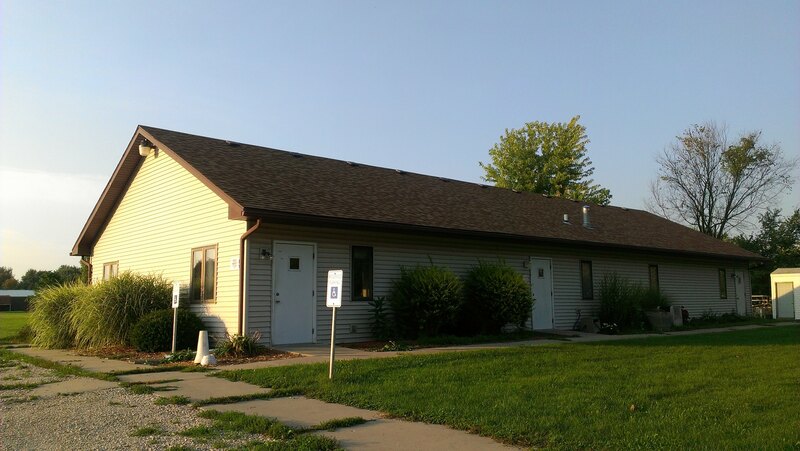 Set next to the woods, Sheridan Adventist Elementary School is an ideal place for learning, growing, and appreciating God’s creation. Sheridan Adventist Elementary School has much to offer. Excellent location, outstanding educational possibilities, flexible options, and best of all, family centered values. Places like these are few and far between. Your child would have much to gain from attending. Those who have attended have many things going for them, a great education, fond memories, and skills to meet life’s challenges.